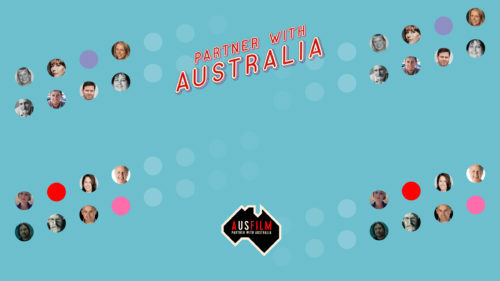 Ausfilm kicked off the year with client liaison and marketing activities at G’Day USA events in Los Angeles and New York. G’Day USA is designed, managed and produced by the Australian Government (Department of Foreign Affairs and Trade) and Qantas Airways. 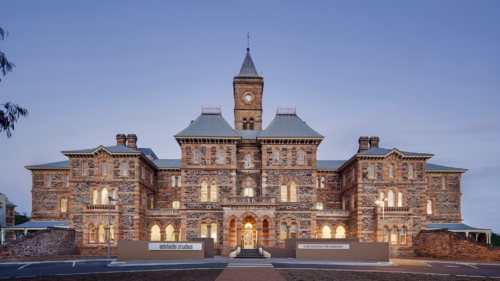 The events are self-funded and supported by the Federal Government, Australian State Governments and corporate sponsors. G’Day USA Los Angeles Gala Dinner was held on 28th January and the event honoured Mad Max: Fury Road director, Dr George Miller with the Lifetime Achievement Award and Australian actor, writer and director, Joel Edgerton with the Excellence in Film award. 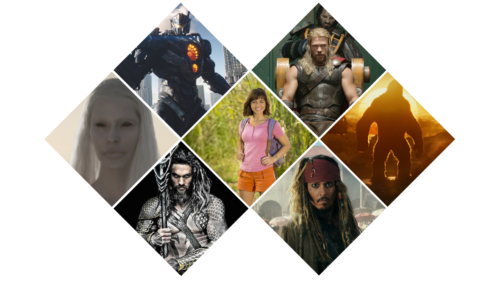 Ausfilm congratulates Dr George Miller and Joel Edgerton on their well deserved awards. 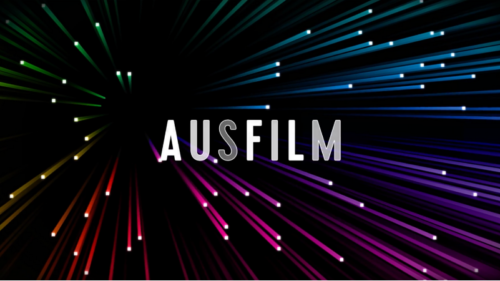 Ausfilm invited its Hollywood filmmaking friends to network with Australia’s Federal Government representatives, Aussie screen talent and Ausfilm members: Screen Australia, Animal Logic Entertainment and VFX companies Animal Logic and Luma.